The last year saw some forward movement for equality in front of and behind the camera. Women directors helmed more TV pilots than ever before. Will that trend continue? Will it result in more woman-directed and gender-balanced shows? In 2018, still only a fraction of studio films were directed by women, so how can lasting change be made? 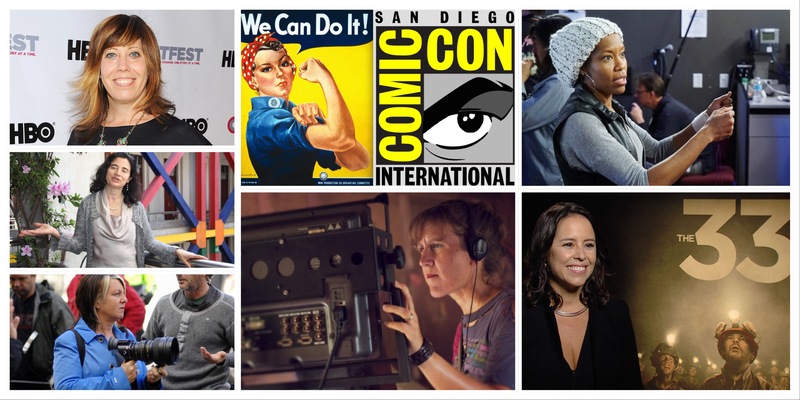 Some of the most successful, talented women in the industry will discuss their careers, latest projects, new initiatives, and how fans can be part of creating equality in film, TV, and all transmedia. 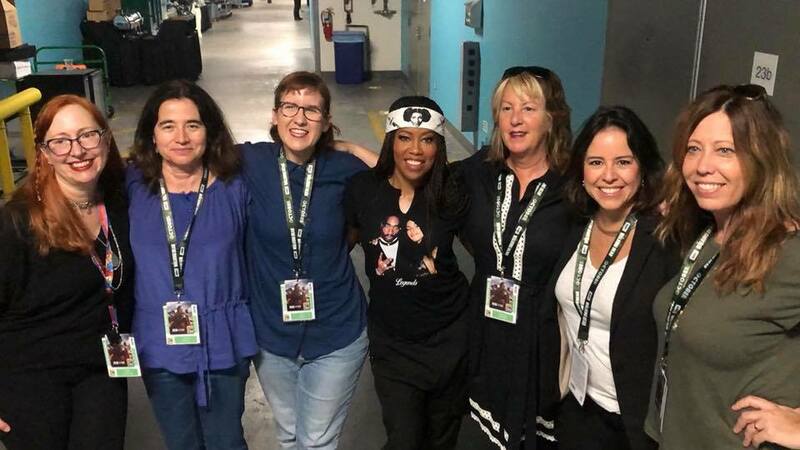 Scheduled to appear: Kat Candler (showrunner/director, Queen Sugar, 12 Monkeys), Patricia Cardoso (director, Queen Sugar, Real Women Have Curves), Rosemary Rodriguez(producer/director, pilot Cagney & Lacey, Jessica Jones, The Walking Dead), Regina King (actress/director/producer, pilot The Finest, Shameless, Scandal), Patricia Riggen(producer/director, The 33, Jack Ryan), and Kirsten Schaffer (executive director, Women in Film: LA). Moderated by Leslie Combemale (Cinema Siren, The Credits). For more information on each panelist, go to THIS PAGE! 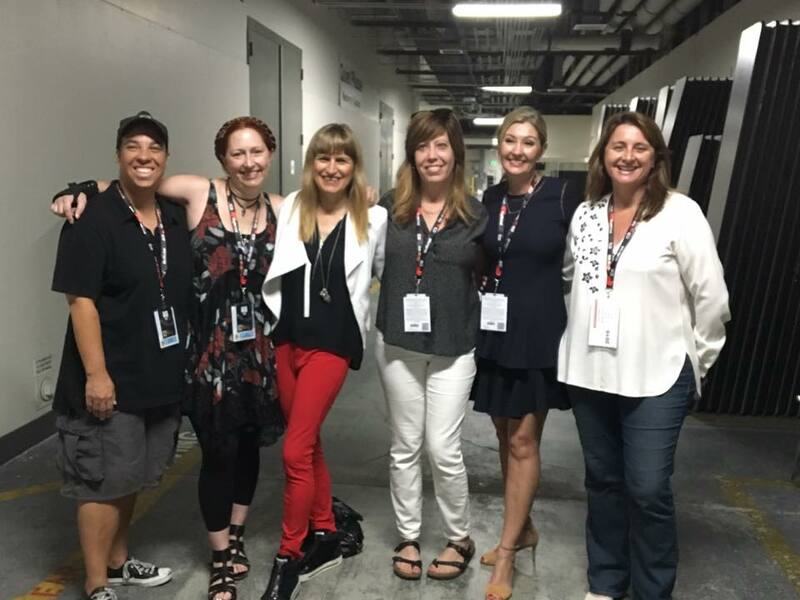 Thanks to Wattpad.com for their continued support of Women Rocking Hollywood! This exciting new panel features powerful, talented women changing Hollywood from the inside. As creatives, directors, and producers, they are breaking box office records and showing Hollywood altering the status-quo just makes for better movies. Scheduled to appear are Victoria Alonso (exec producer: Doctor Strange, Captain America: Civil War), Deborah Snyder (producer: Wonder Woman, Justice League) Angela Robinson (writer/director: D.E.B.S., True Blood, How to Get Away With Murder) Catherine Hardwicke (director: Twilight, Love Letters to the Dead) and Kirsten Schaffer (exec director: Women in Film: LA) talking about positive changes in tinsel town, their work, and future projects. 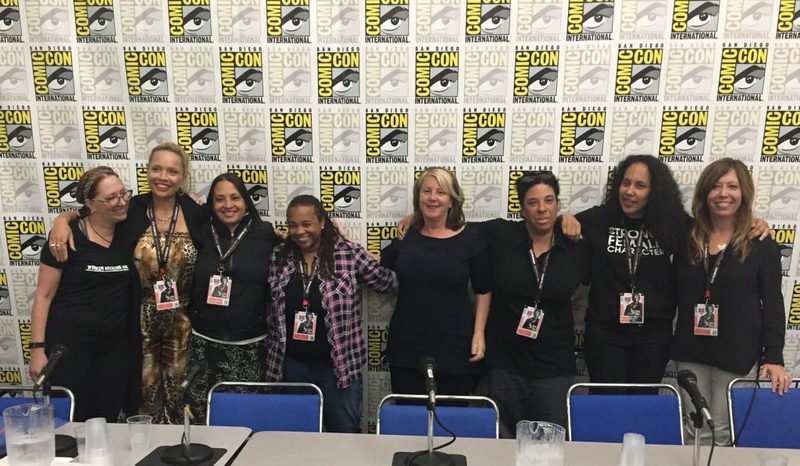 Marvel, DC, blockbusters, indies, and powerful women-This panel brings it all! Moderated by Leslie Combemale (Cinema Siren). Wattpad.com sponsored the panel, in their continued effort to support equality for women in film.